And avoid credit card debt at all costs. But that reputation isn’t always warranted. help to rebuild your credit. However, owning a credit card might not be for everyone. If you don’t use your credit card properly, you could definitely get yourself into trouble. 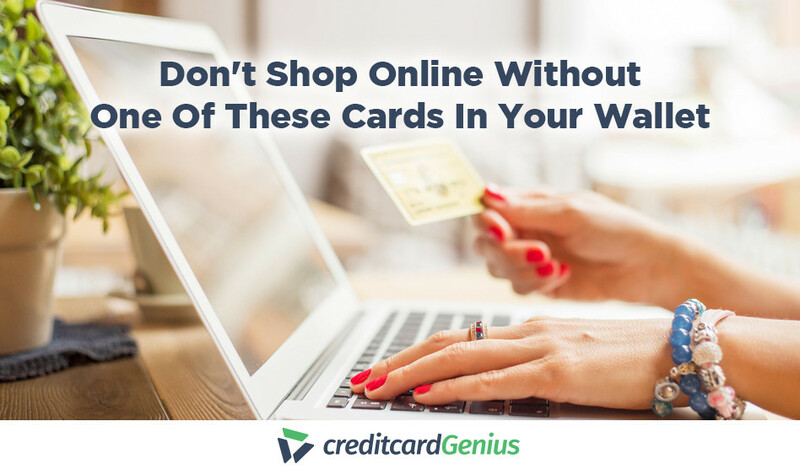 Irresponsible credit card use can lead to overspending, debt, and poor credit. A credit card is not extra income. Always pay more than the minimum payment. 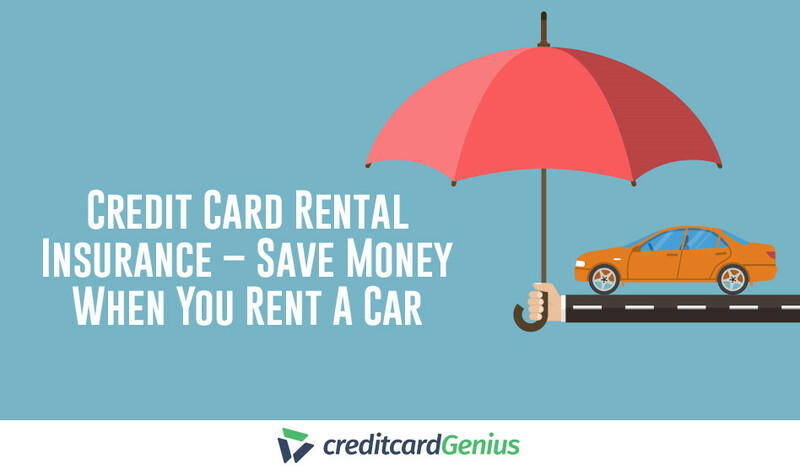 Some credit card fees can be avoided. Credit cards can help you better your credit score. Use a credit card that suits your interest and spending. One of the most important things to remember is that a credit card is not extra income and your credit card balance should be paid in full every month. In fact, having a credit card shouldn’t change your spending habits at all – other than the fact that you’ll be using your credit card to make purchases that you would normally make anyway. But getting a credit card with a $1,000 limit, or a $10,000 limit, doesn’t mean that you now have an extra X amount to spend. So, tip #1 is simple: If a purchase doesn’t fit into your budget, you shouldn’t be putting it on your credit card. That being said…one of the best things about having a credit card is the security that comes with it. We all know that things don’t always go as planned and it’s great to have a credit card for those times. If an emergency happens and you need to put something on your credit card, but you can’t pay your balance off in full right away, it’s okay. Just keep in mind that each month your balance isn’t paid in full, you’ll be charged interest and required to make a minimum payment. The minimum payment for a credit card depends on your card issuer. American Express, for instance, will charge you your monthly interest rate, plus 1% of your balance (or $35). Let’s say you have a balance on your credit card of $2,000 and your card has an interest rate of 20%, you’ll be required to pay $53 as a minimum payment. $53 a month seems pretty manageable, but if you’re only paying the minimum balance on your credit card, you’ll only be paying 1% of your principal balance – which means that $2,000 will be hanging over your head for a very long time – 102 months to be exact. Curious to know how much your minimum payment might be? Simply fill in the numbers to find out how much you’ll need to pay monthly and how long it’ll take to pay your credit card balance off. 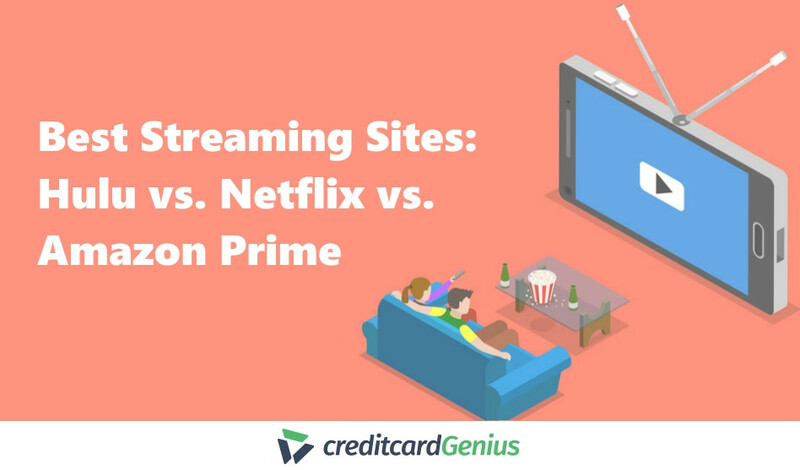 Whether you’re just starting out in the credit card game or not, paying attention to credit card fees is pretty important. Depending on your spending habits, you might not want a credit card with an annual fee. But, if you’re a big spender, having a no fee credit card might leave some serious rewards on the table. So, be sure to take the time to figure out your spending and which credit card would be best for you. If you’re looking for major credit card perks and benefits, the chances are you’ll need to pay for an annual fee. Annual fees allow credit card issuers to offer exclusive perks and benefits, but paying an annual fee certainly doesn’t make sense for everyone. In fact, if you spend less than $1,500 a month on your credit card, you’re much better off getting a card with no annual fee. You’ll be able to pocket all the rewards, and you won’t be tempted to overspend to justify the annual fee that you’re paying. One fee that you might not know about is foreign transaction fees. This fee is charged by some credit cards when you make a purchase that isn’t in US Dollars and can range anywhere from 2.7% – 3%. This means that any time you travel outside the country and use your credit card or shop on a website that charges you in a foreign currency, you could be charged up to 3% more than expected. However, there are some cards that don’t charge this fee. 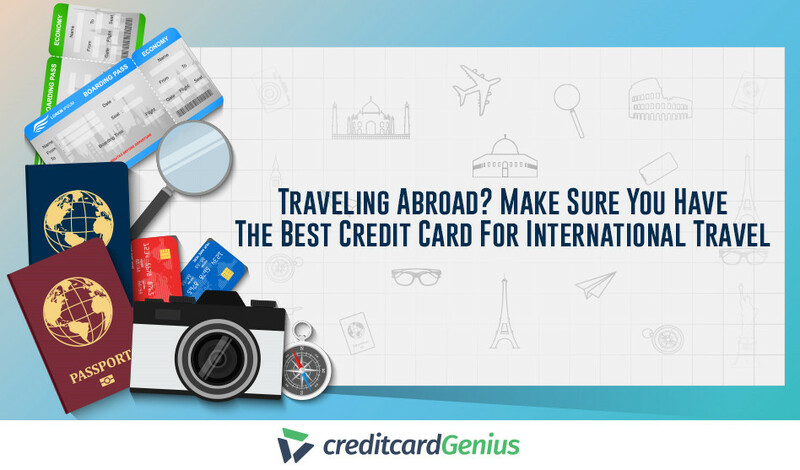 So, if you’re an avid online shopper or a world traveler, having one of these cards in your wallet could save big on fees. Finally, if you do carry a balance on your credit card, high interest rates don’t need to be inevitable. By adding a low interest credit card to your wallet, you can avoid paying steep interest fees and save some major coin. 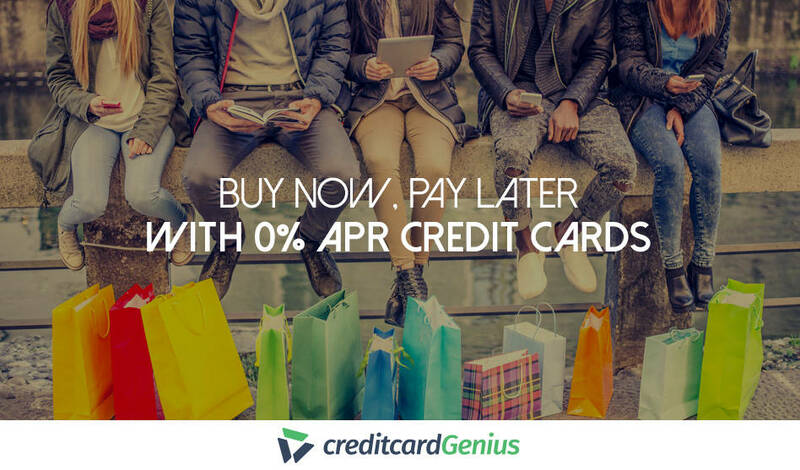 Some cards offer a low promotional interest rate for a set amount of time, allowing you to enjoy 0% APR on all of your purchases. Both will give you 15 months of 0% APR on all of your purchases. Please note: You shouldn’t use these promotional periods to rack up credit card debt. Whether you have a big purchase coming up, or you tend to be a bit forgetful and don’t always remember to pay your credit card balance in full, it’s nice to know you’ll have 15 months of 0% interest to help you save money. One important thing to remember is that having a credit card can and will affect your credit – either positively or negatively. There are a few tips you can remember to make sure your credit score isn’t damaged due to your credit card usage. One area that factors into your credit score is credit utilization. Credit utilization is the percentage of your available credit that you are using. If you have $10K in available credit, but you pay your balance in full every month, you don’t need to worry. However, if your credit cards are always maxed and your credit utilization is high, that will have an effect. Be sure not to max your cards out, and if you do, pay them off as soon as you can. Another area that can affect your credit score is having too many credit cards in your wallet at once. The exact formula is quite vague, but if you have too many credit cards or no credit card at all, it can be a bit of a red flag. Lenders like to see that you can handle a good mix of credit types. So, having a few credit cards in your wallet and using them responsibly can be great for your credit score. The age of your credit is also a factor. Many times, people are tempted to get a new credit card and simply cancel their older credit card. However, if your older card is a no fee card, it’s great to keep it around to help with the age of your credit. Credit age matters, and having some long-standing accounts open will show lenders that you can maintain an account. So, add that new, better, card to your wallet, but don’t feel the need to close your original card. Instead, keep it open and use it for a few recurring payments. This way it won’t be closed due to inactivity, and it will help your credit score. 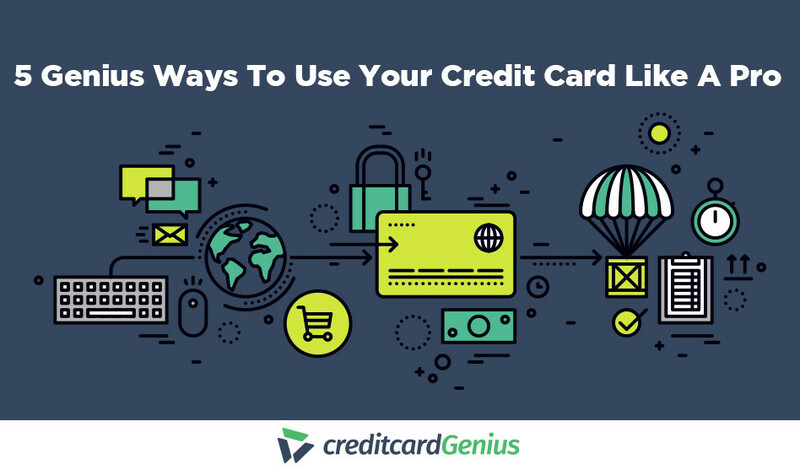 Last, but definitely not least, finding the credit card that is right for you is key. With the number of credit cards that are on the market, finding the one that is perfect for you isn’t always easy. 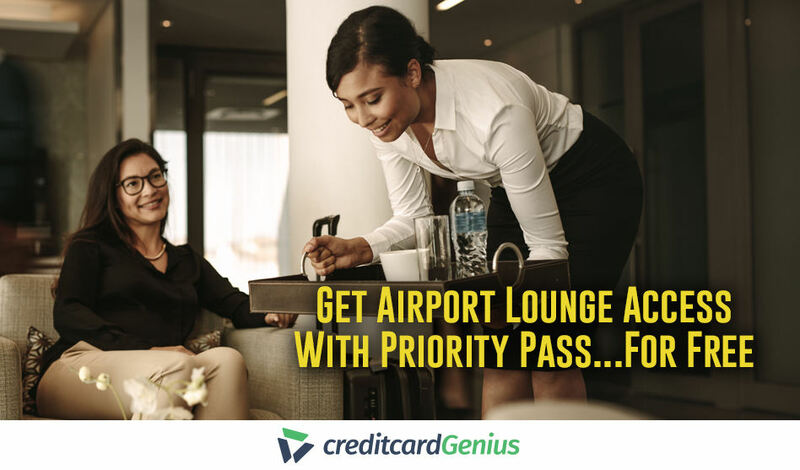 For instance, if you’re a traveler full of wanderlust, a travel credit card like the could be perfect for you. 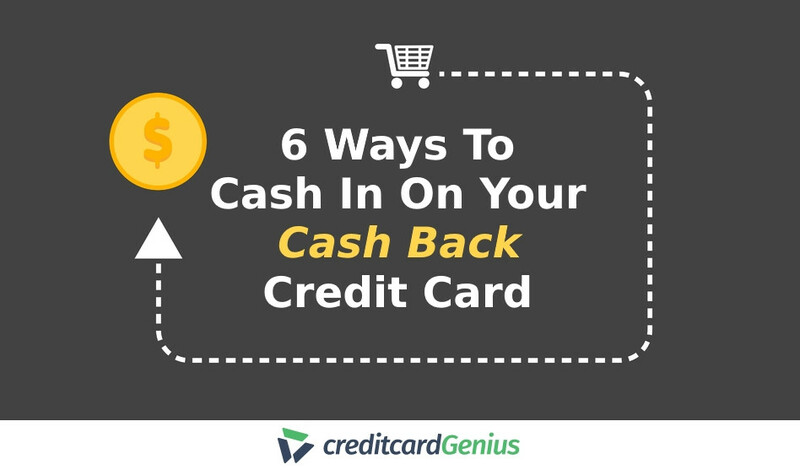 But for a value shopper or an avid saver, a cash back card would be a much better fit. Rewards aren’t the only feature that matters though. Finding a credit card that matches your spending matters as well. The is a great card for people who’s spending is spread out in many different categories. But if groceries and gas are two of your biggest expenses, the could be your better option. Knowing what you want, what you need, and what is available can be overwhelming. So, if you’re not sure what card is best for you, we have a credit card matchmaking tool to help. if there is a card out there that would be a better addition to your wallet. Simply complete our fun 3-minute quiz and you’ll be on your way to having a genius wallet in no time. 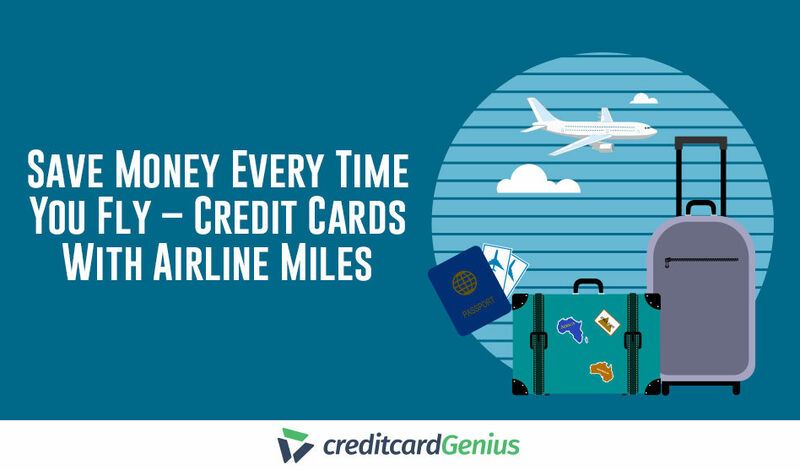 Credit cards can give you the rewards and savings that you’ve only dreamed of. And armed with the right card and our 5 tips, you’ll be using your credit card like a pro in no time. Do you have any additional tips to share with our readers?